There are places where everyone goes and there are places that only few of us had the opportunity to see. 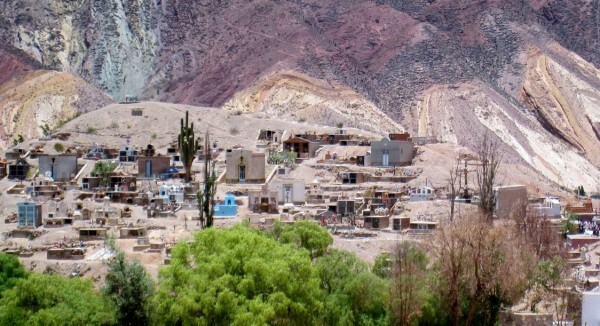 The moment I’ve arrived in Quebrada de Humahuaca I felt how special this place was. 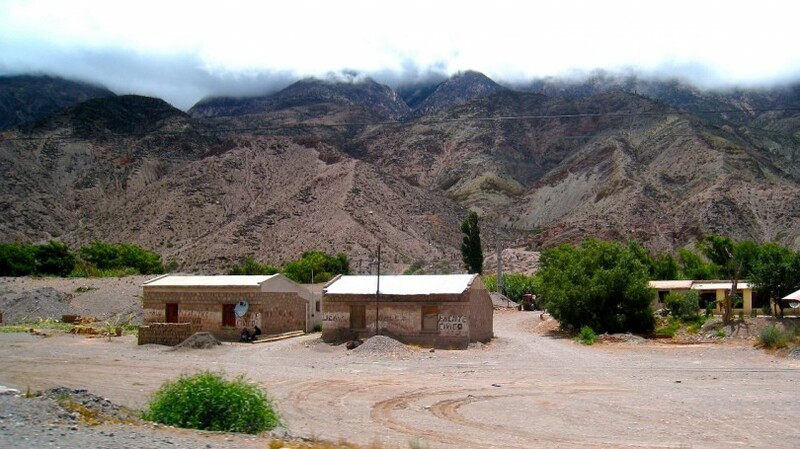 It is one of the UNESCO’s World Heritage Site located in Northern Argentina and has one of the most beautiful mountain landscapes I have ever seen. 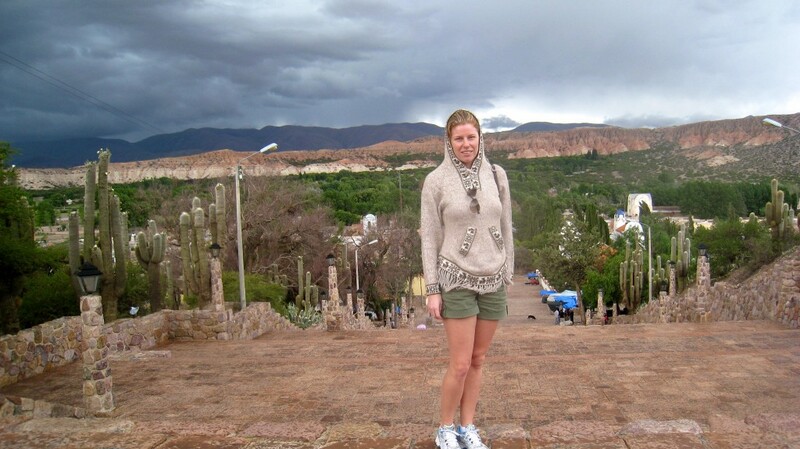 A few years ago in December, I flew to Salta city from Buenos Aires completely unprepared as this place wasn’t on my list of places to see in Argentina. I can’t even express how thankful I’m that someone very special took me there. 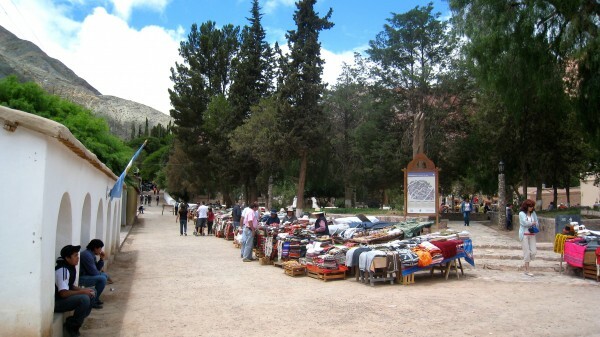 I would recommend renting a car from Salta city and driving to Humahuaca. 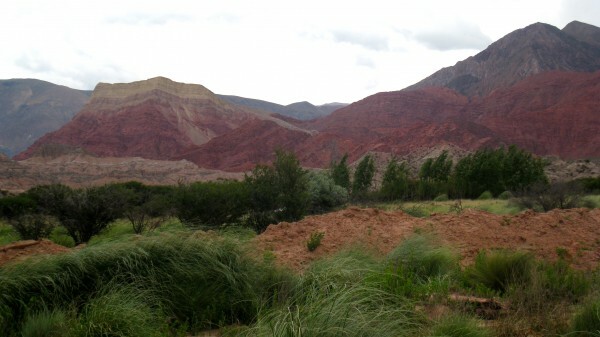 You don’t need to spend a week to indulge the beauty of Jujuy. One or two days would be enough to explore all the little towns on your way. The car ride was incredible. Scenery keep changing constantly and so was the temperature. The small villages on the way are adorable. Take your time in Purmamarca to enjoy the view of Cerro de los Siete Colores (Hills of Seven Colors). 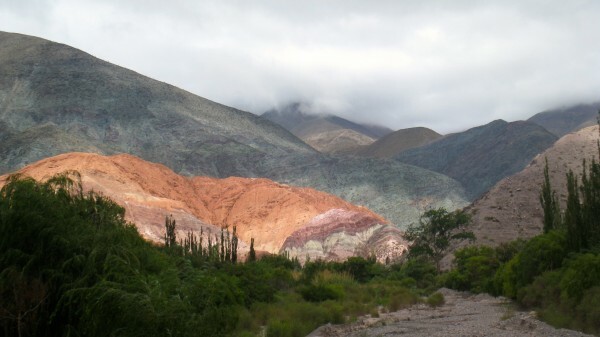 You will always remember the astonishing view of these colorful mountains. Continue your drive to Humahuaca on route 9 and watch out for the Maimara village where you will find remarkable cemetery with different colored tombs and crosses. 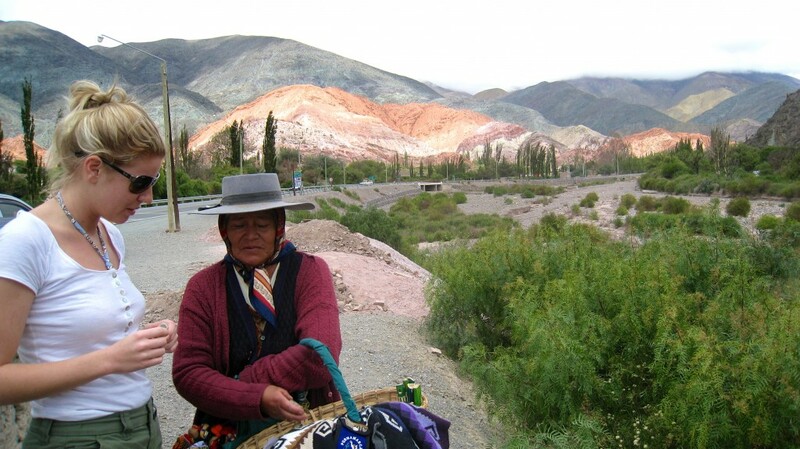 Bring a sweater as Humahuaca lies above an altitude of 3000 meters, or even better: get one from a local market like I did! 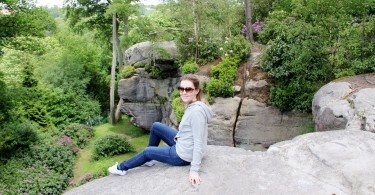 Climb to the top of the city. It can get cold and even difficult to breathe but the view of entire colorful valley is worth it.